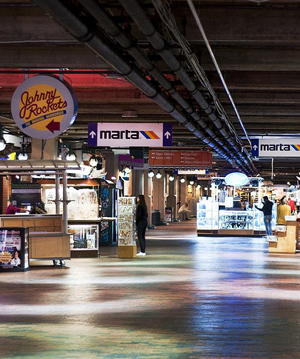 During the Spring Atlanta hosts a variety of festivals, ranging from local traditions to national favorites. 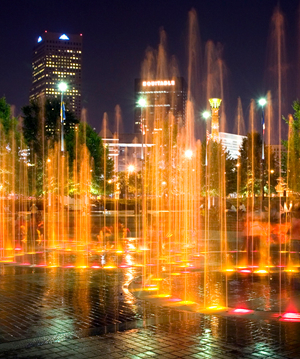 Whether it's new food or good music, Piedmont Park and Centennial Olympic Park have events for everyone all season long. 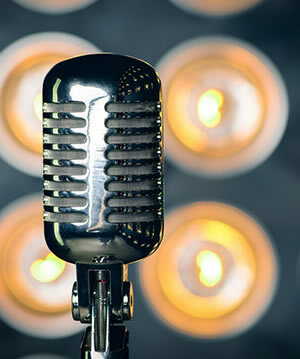 Check out our festival guide if you're on the lookout for some fall entertainment. We've got a rundown of the city's biggest events and how to get to each quickly and safely. 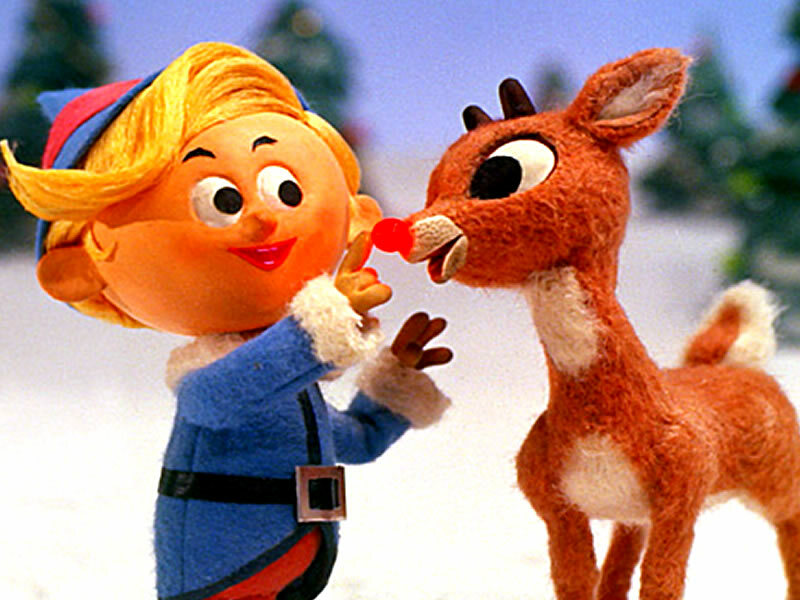 Rudolph soars back into town for the wonderful holiday tale that speaks to the misfit in all of us! 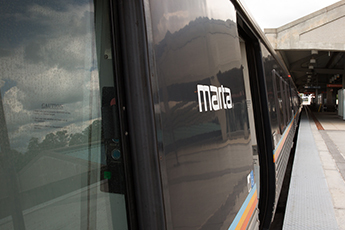 Based on the classic television special, it’s become an Atlanta tradition. 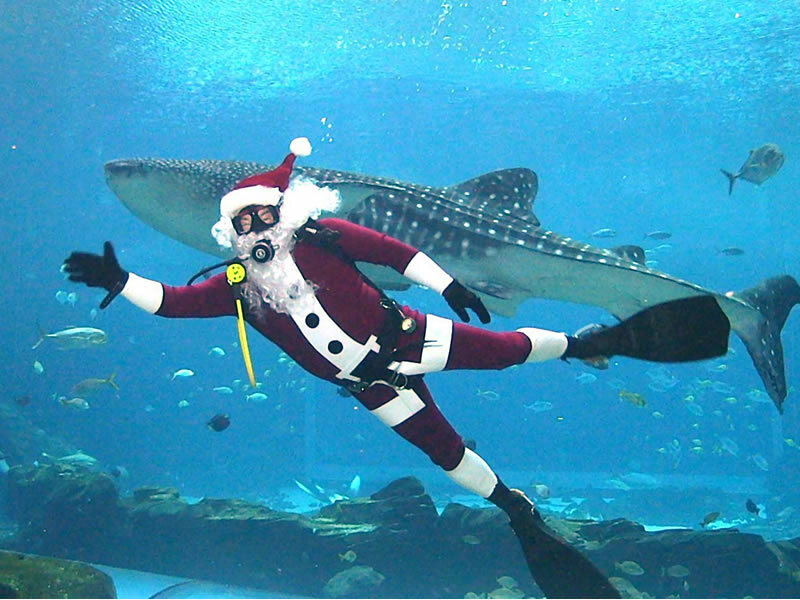 Festival of the SEAson transforms Georgia Aquarium’s plaza, galleries and exhibits into a winter wonderland, incorporating a spectacular light and music show, appearances by Santa and SCUBA Claus, a holiday edition of our live entertainment experience, tree-lighting ceremonies, and Santa Claus events. 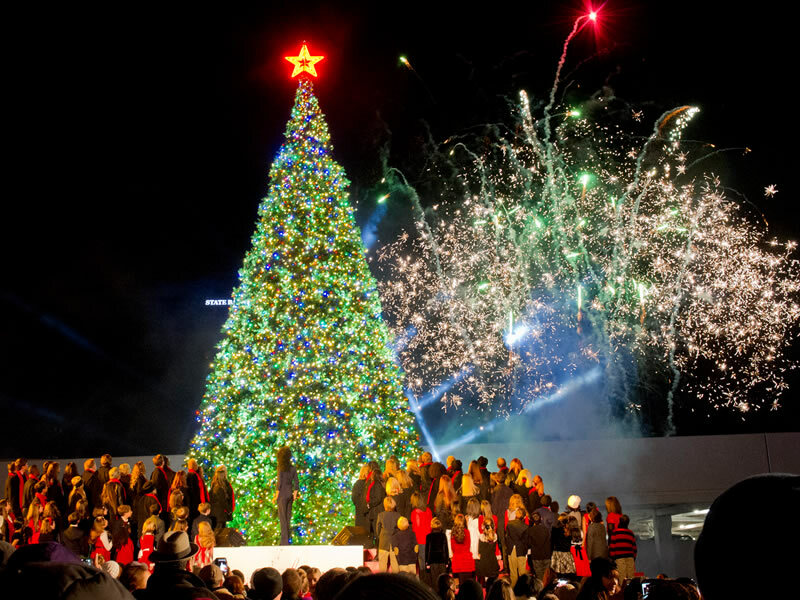 The Rich's Great Tree, now the Macy's Great Tree (and briefly the The Great Tree at Macy's), was a large 70–90-foot (21–27 m) tall cut pine Christmas tree that had been an Atlanta tradition since 1948. 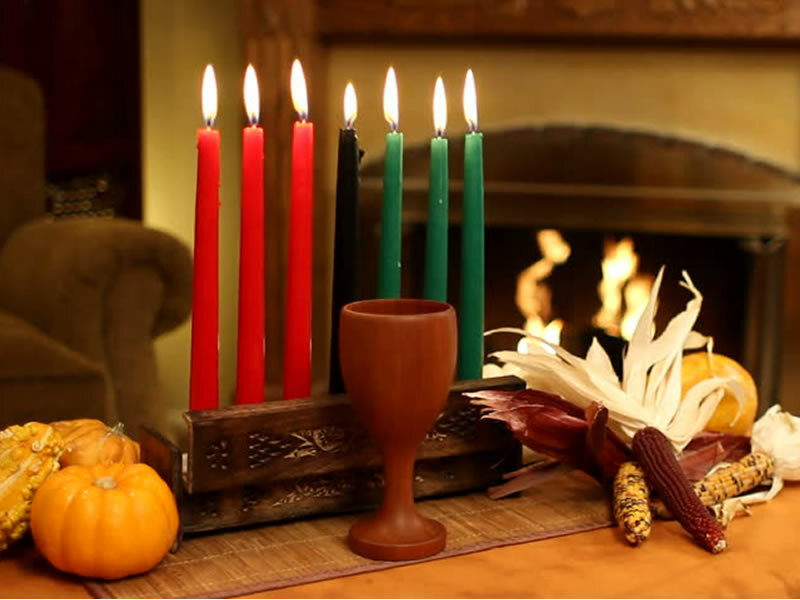 Kwanzaa is a week-long celebration held in the United States and in other nations of the Western African diaspora in the Americas. The celebration honors African heritage in African-American culture, and is observed from December 26 to January 1, culminating in a feast and gift-giving. With floats, giant helium-filled balloons and marching bands, the Children's Christmas Parade will be the largest holiday parade in the southeast. 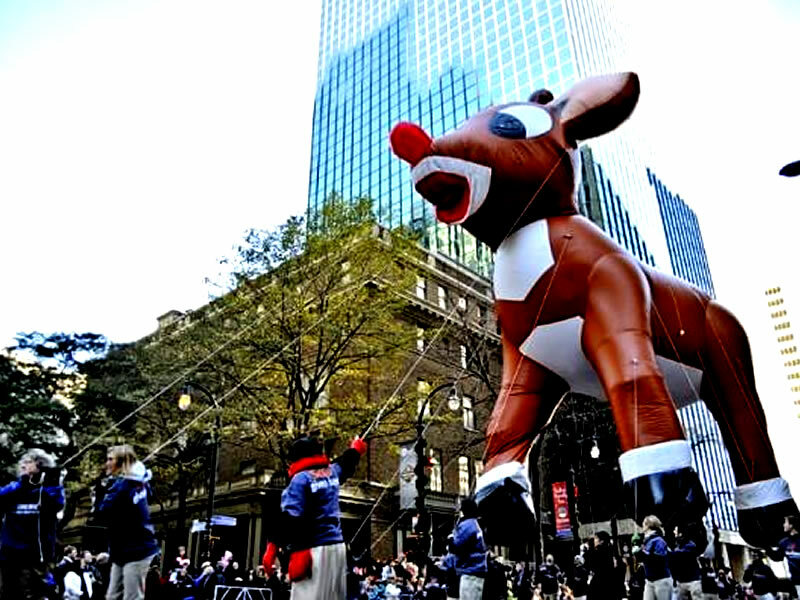 Thousands of spectators will be lined up along the streets eagerly awaiting the arrival of Santa and the official beginning of the holiday season in Atlanta. The Ugly Sweater Run presented by Kahlúa is national running series benefitting One Warm Coat. 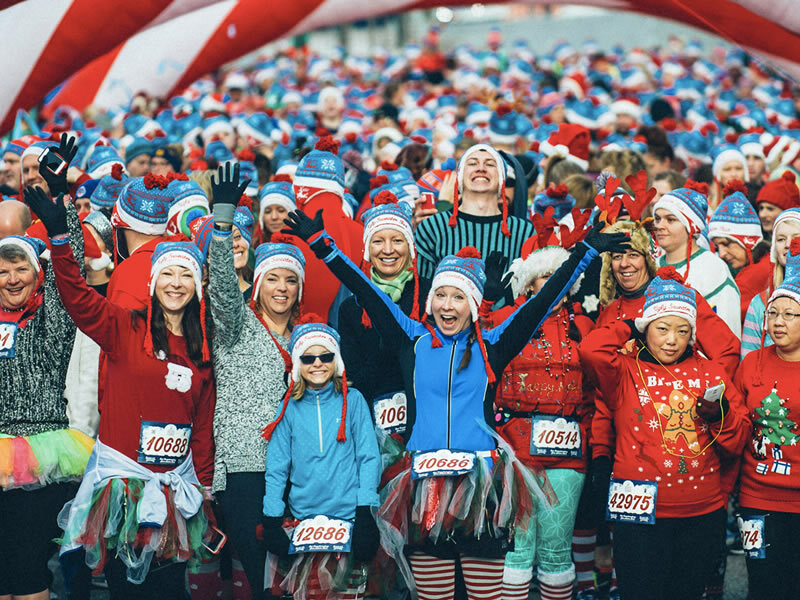 Register you, your friends and family for the Merriest 5k of the year coming to a city near you. The Peach Bowl is an annual college football bowl game played in Atlanta, Georgia since December 1968. It has been sponsored by Chick-fil-A since 1997, and is officially known as the Chick-fil-A Peach Bowl. 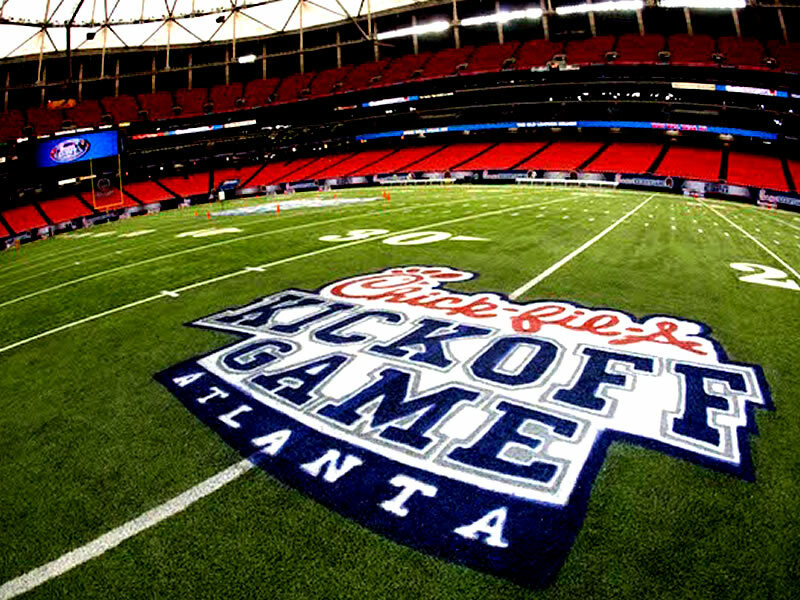 From 2006 to 2013, it was officially referred to as simply the Chick-fil-A Bowl. End the year on a high note by way of high-voltage entertainment and high-class indulgence at the Downtown Countdown, Atlanta's premier all-inclusive New Year's Eve celebration at the luxurious Hyatt Regency. 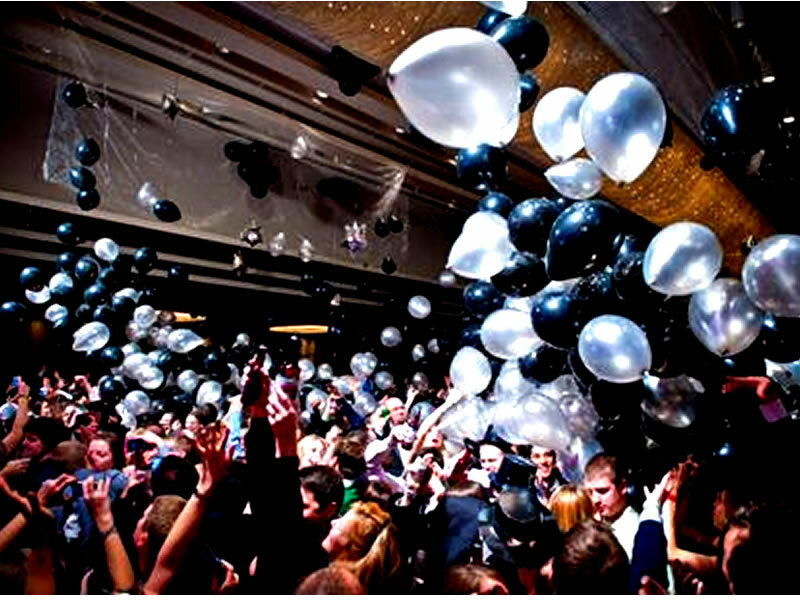 The 13th Annual Downtown Countdown is the largest and longest running New Year’s Eve party in the Southeast with 3 DJ’s, Live Band, 4 Comedians & Atlanta's Largest Hotel Balloon Drop. Jewish holiday of Chanukah, begins at sundown on Sat, 24 December 2016. 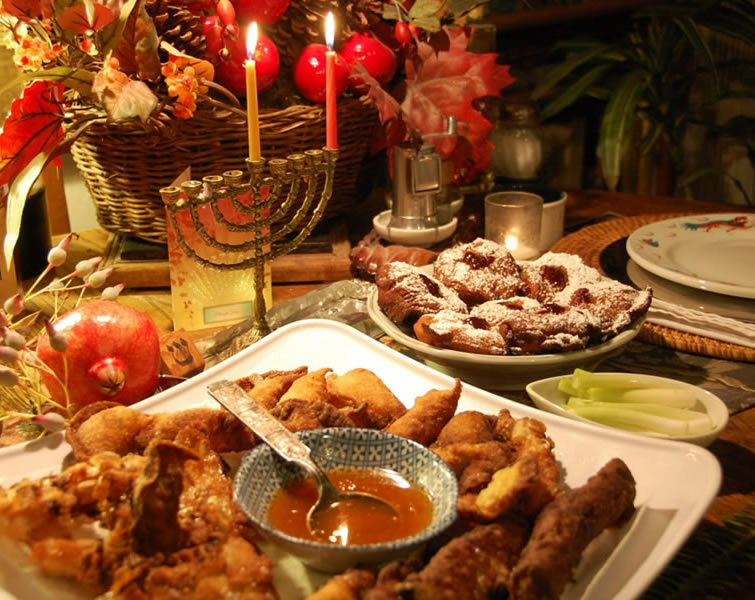 The Jewish festival of rededication, also known as the Festival of Lights.